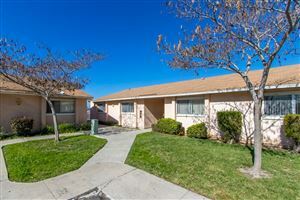 PRIME LOCATION IN EL CERRITO! 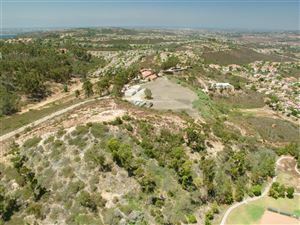 Spacious two story 4 bedroom, 3 bath, 2 car garage home on a quiet cul-de-sac close to SDSU is the one you are waiting for. Splash into the beautiful fiberglass pool at the top of the property with a mountain vu for that fun entertaining. The huge great room with open kitchen, living and dining areas is airy and ready for those drop in family and friends. Three bedrooms have decks to relax and enjoy that early morning coffee.